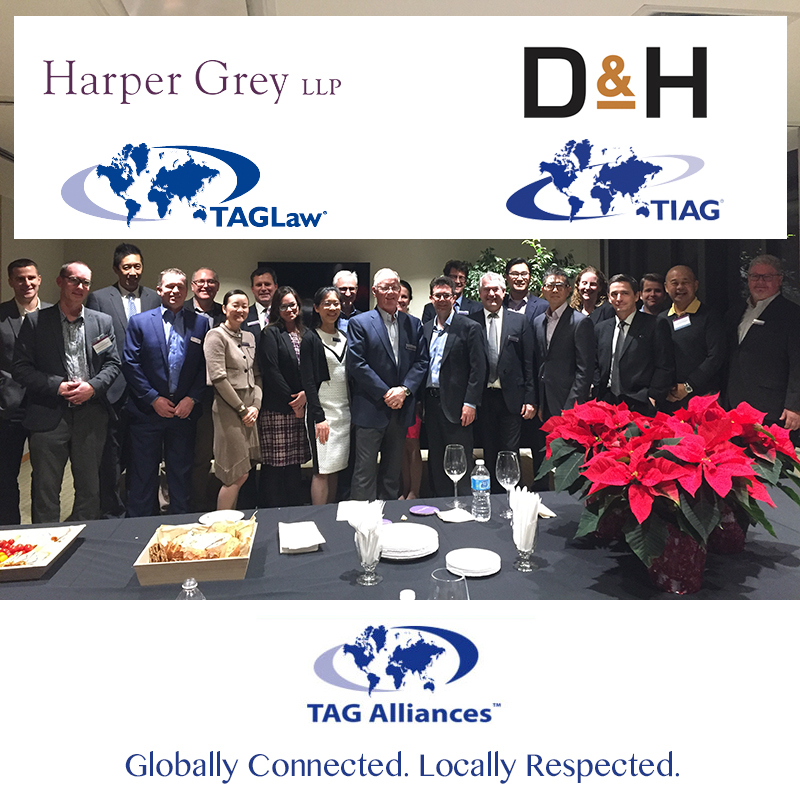 Harper Grey Hosts D&H Group on Its "Home Ice"
On December 7th, TAGLaw's Vancouver, Canada-based member, Harper Grey LLP, hosted TIAG's new member in Vancouver, D&H Group LLP. Read more: Harper Grey Hosts D&H Group on Its "Home Ice"
Cohen & Co., which has enjoyed organic growth of more than 17% over the previous fiscal year, has been ranked as one of the fastest-growing firms among the largest 100 firms in the nation. When the acquisition of GHD CPAs and Advisors of St. Clair Shores, Mich., was added, the firm grew by 34.5%, bringing it from No. 74 on the IPA 100 list in 2016 to No. 61 this year. INSIDE Public Accounting asked MP Randall Myeroff to offer his insights into his firm’s success, growth goals, top clients and predictions on how the accounting profession may change over the next 10 years. Congratulations to the entire Cohen & Company team. All three TIAG Member Firms in Australia have ranked among the Top 50 largest firms in The Australian Financial Review's Top 100 Survey. 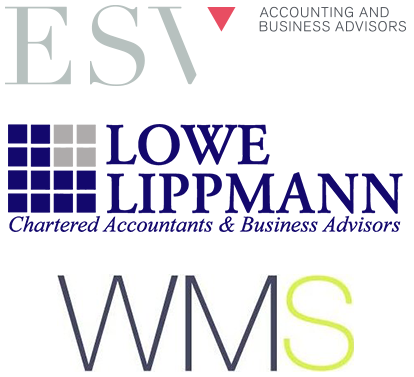 Lowe Lippmann (Victoria) ranked 33rd, ESV Chartered Accountings (New South Wales) ranked 39th and WMS Chartered Accountants (Queensland) ranked 49th. WMS Chartered Accountants was also ranked the 24th fastest growing firm on the list. Studio Rock (Milan, Italy) and Mercer & Hole (London, England) started a new collaboration this year: an International “Professional” Exchange Program for their associates. The two firms are giving their associates the opportunity to spend a period of about six months working for the other firm. Luca Viel, Senior Associate at Studio Rock was the first to pursue this opportunity, spending 8 months this year at Mercer & Hole's offices in London.